It’s a pity you didn’t enjoy this book. I loved My Lade Jane, too, but then THIS happened. I didn’t dislike it, I just didn’t love it as much as I expected. 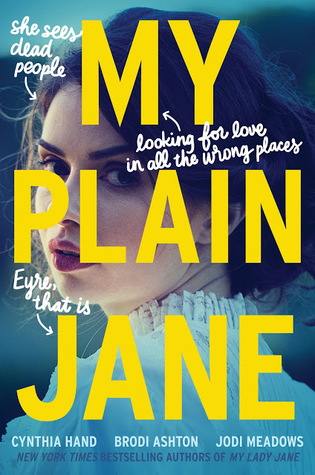 Have you read My Plain Jane yet? I really enjoyed My Lady Jane and I’ve been hoping this one would be just as good. At least now I’ll be prepared. Great review btw! Ah such a shame about connecting to the characters. I’m seeing a lot of mixed reviews for this one, which is a shame cos I loved my lady jane too. Great review! Thanks! I think part of the problem was that my expectations were just too high! 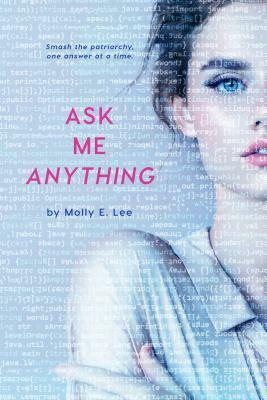 I was expecting to fall in love with the characters like I did in My Lady Jane, and it just didn’t happen. It’s still a good book, though! The last words I want to read in a review are “I had to force myself to keep reading.” I think I will take a pass. Thanks for the review. See this was my struggle too! I loved My Lady Jane and this one was a bit of a let down. I even have read Jane Eyre and it didn’t matter, MPJ just didn’t cut it. I’m still interested in the last book in the “series” though. So we’ll see! I’m sorry you weren’t impressed either! I’m really interested to see how I’ll feel about My Calamity Jane too. I’m hoping I’ll feel more like I did with MLJ. It’s too bad you didn’t like this so much! Makes me wonder what I’ll think about it once I pick it up from my library. I have read Jane Eyre, so I was pretty excited about this retelling! Plus, My Lady Jane was hilarious, so I had pretty high hopes for MPJ. I would love to hear your thoughts when you finish this one!